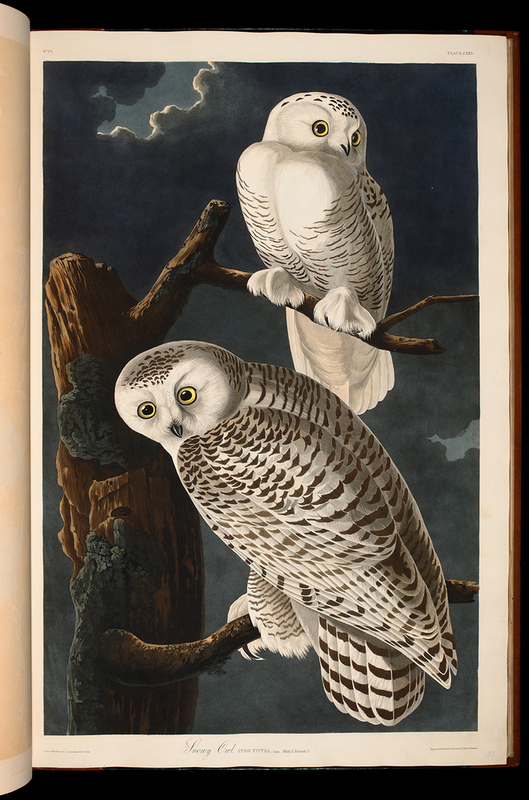 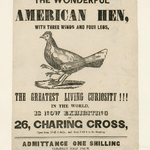 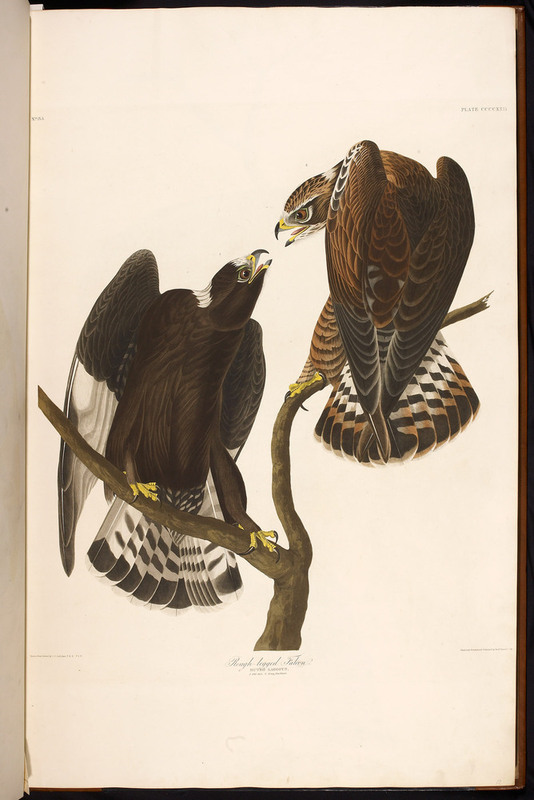 Audubon, the self-styled wild American woodsman, sought to draw birds as they are seen in nature. 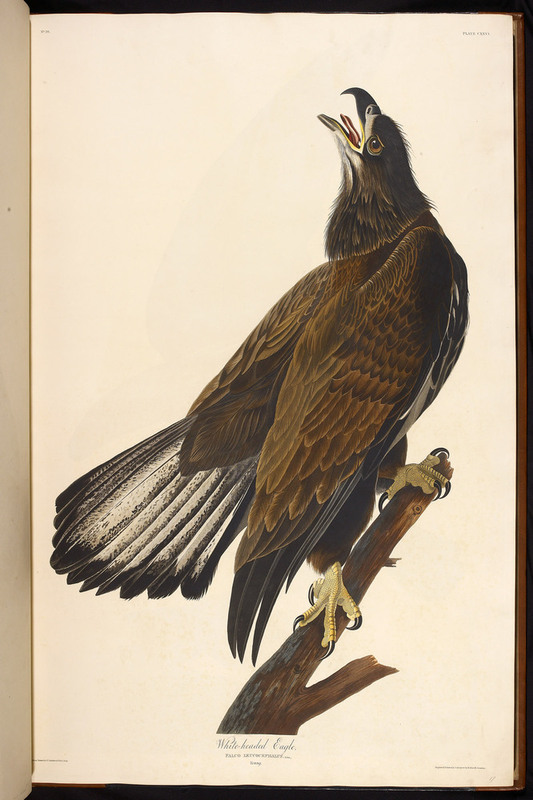 Combining years of observation in the field with careful arrangement of specimens on wires, he recreated each bird’s interaction with its setting. 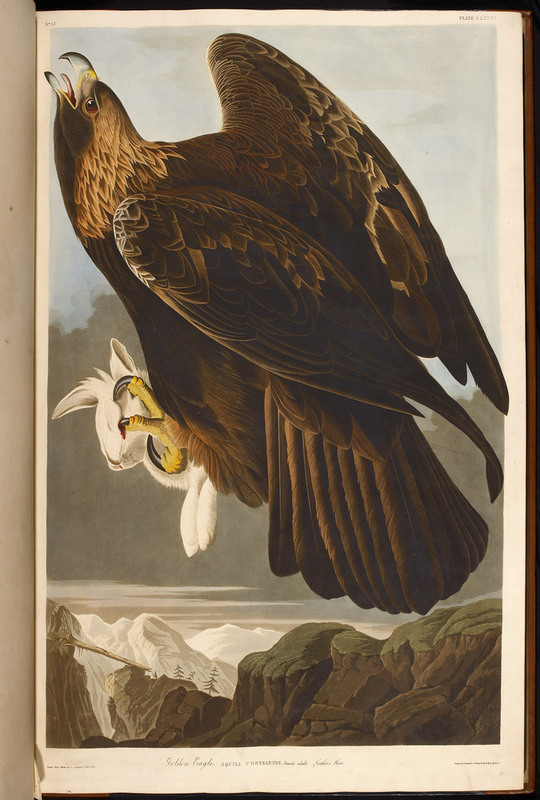 He turned to British expertise to publish 435 life-size engravings of his watercolours, each one coloured by hand. 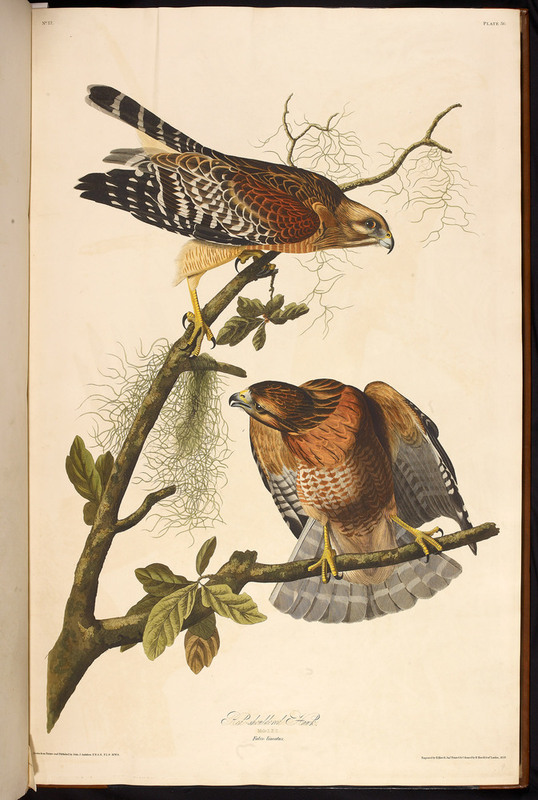 Copies of this four-volume work have fetched between 1 and 6 million pounds at auction over the last 30 years. 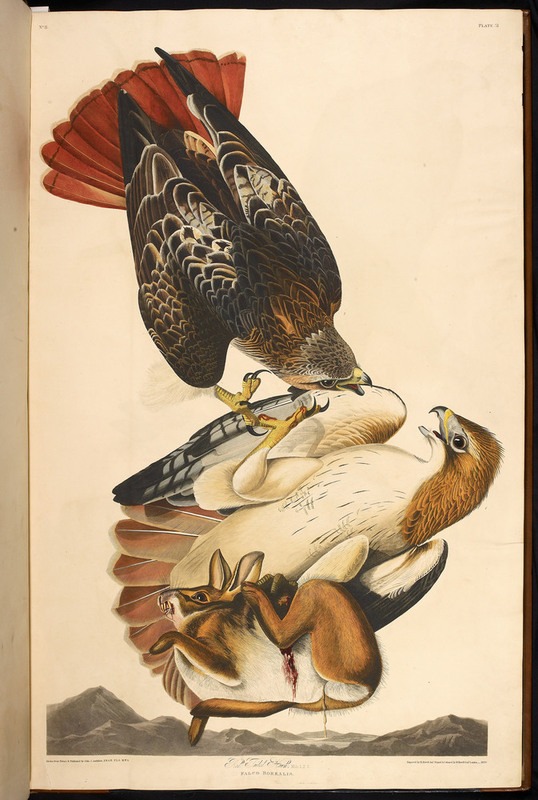 Only around 170 sets of this great ornithological work were made, of which some 119 have survived. 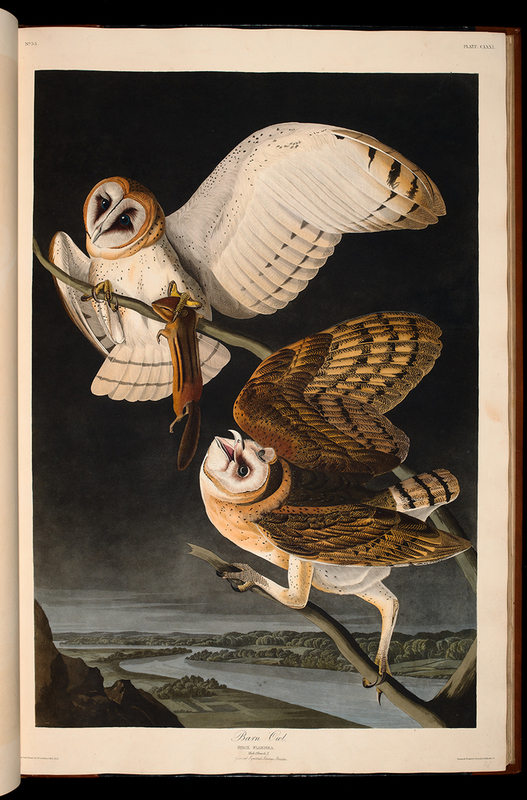 Audubon’s illustrations had an almost magical effect on his contemporaries, as one described it: ‘The spectator imagined himself in the forest … birds in motion or at rest, in their glee and their gambols, their loves and their wars, singing or caressing or brooding or preying or tearing one another into pieces’.